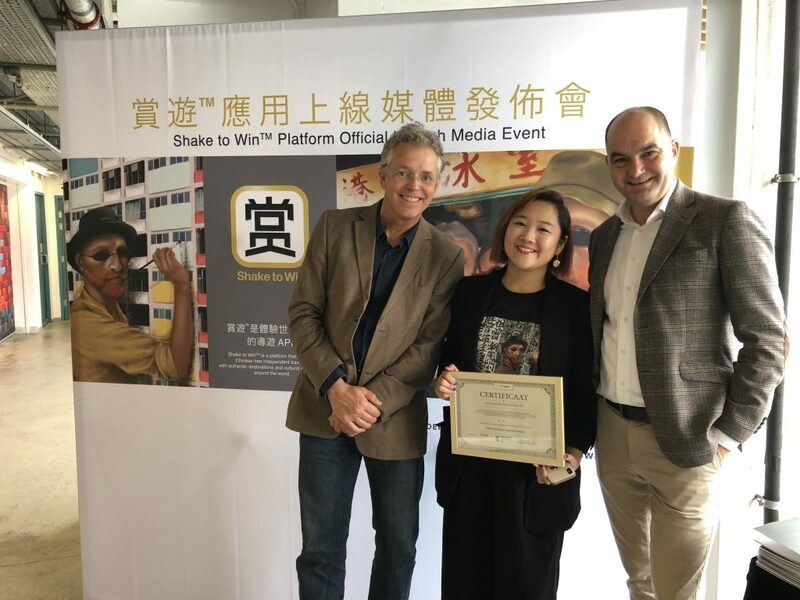 On January 8, 2019, Shake to Win was launched during a press conference in Hong Kong. 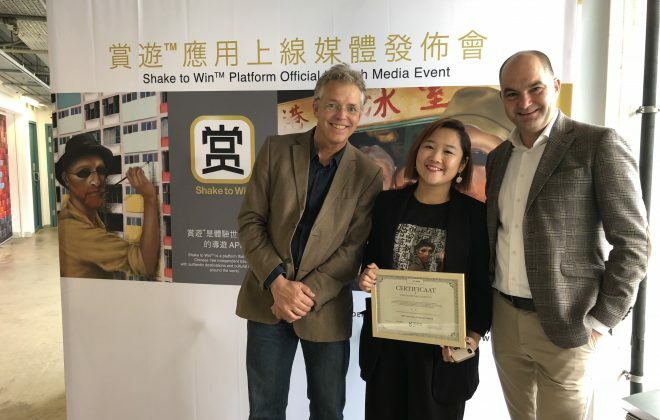 The Van Gogh Heritage Foundation and Visit Brabant officially welcomed Shake to Win as Van Gogh Heritage Foundation’s first foreign shareholder. But a lot happened before and after the event, as a trip anywhere with Shake to Win would not be complete without a good walk of the town. When the Shake to Win crew flew to Europe last September to shoot a series of videos, their Van Gogh hosts took them on an intensive cultural immersion tour of the region of Brabant in the Netherlands, Vincent van Gogh’s homeland. From his birthplace in Zundert to his last abode in Neunen in 1885, the Shake to Win team got a taste of life on the painter’s trail in 2018—giant meatballs and all. 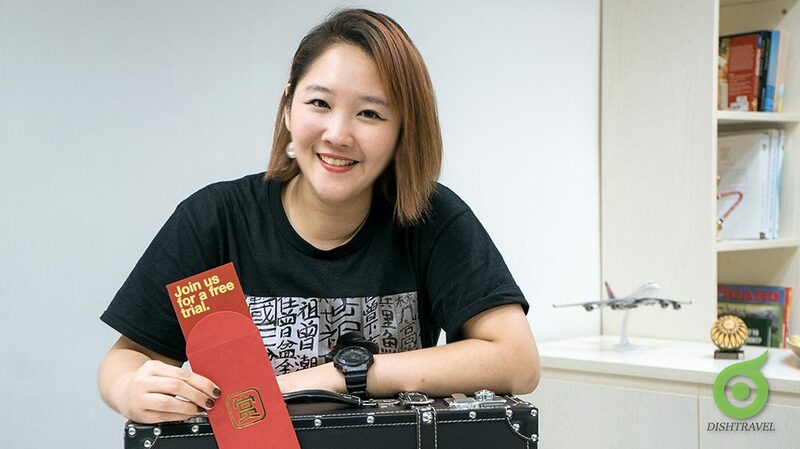 Naturally, when the time came to welcome the honoured Dutch guests in Shake to Win’s founder Emily Cheung’s homeland, the team made sure to return the favour. 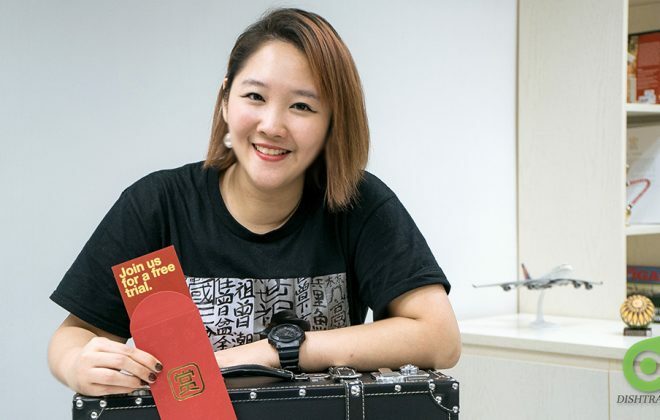 Born and raised in Hong Kong, Emily knows her hometown like the back of her hand. 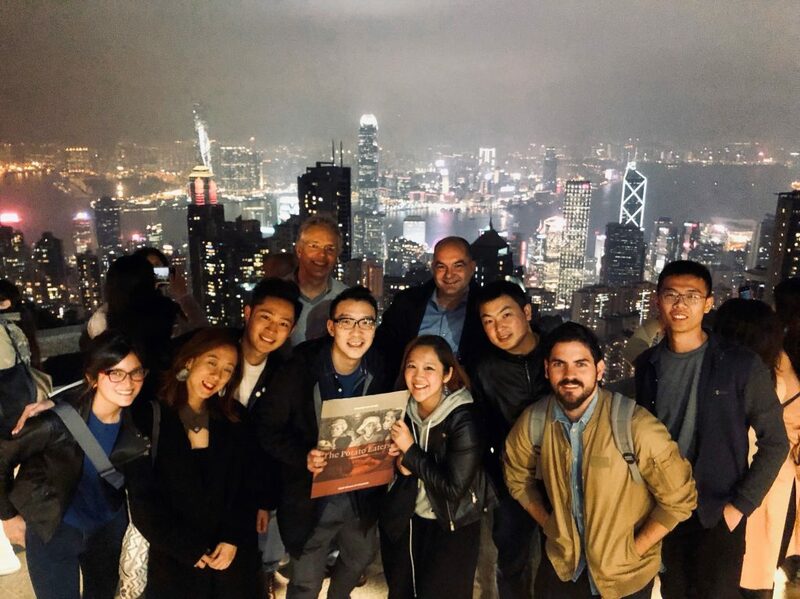 Time was of the essence, so as soon as the guests arrived, Emily began the tour that Monday by taking them and the team around Kowloon. After lunch, we crossed over to Hong Kong island by ferry and up we went through the narrow streets of the art district—a work of art itself, as a combination of city lights, street food vendors and colourful street art at nearly every wall on sight. Going uphill, we stopped by the Central Police Station and Victoria Prison. Built in the mid-nineteenth century by British authorities after Hong Kong became a British colony, the buildings remained operational for longer than a century until being decommissioned and declared monuments in 1995. After a decade-long restoration that began in 2008, Hong Kong’s biggest and most recent heritage conservation project transformed an otherwise gloomy and historically-charged space into a cultural complex that preserves the buildings’ original structure and their history while creating a public space with a life of its own, infused with modern architecture. To crown the first day, we ended our tour atop Victoria’s Peak to get a glimpse of Hong Kong’s iconic skyline. 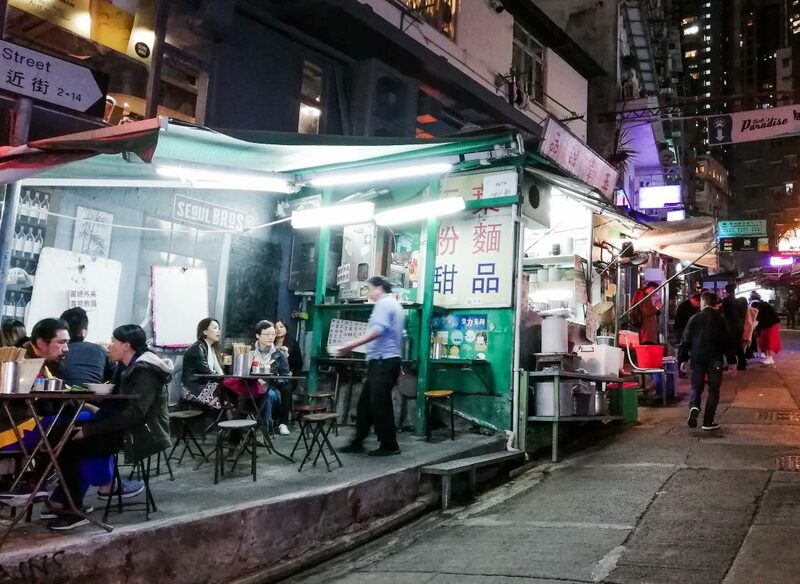 With an eyeful of the breathtaking view, then down we went to have a stomachful of the local cuisine at one of the oldest street food stalls that have survived time and the gentrification of downtown. The Shake to Win team and their honored Dutch guests at Victoria Peak. © Shake to Win/ Julio Chinchilla 2019. Tuesday was the day of the press conference. 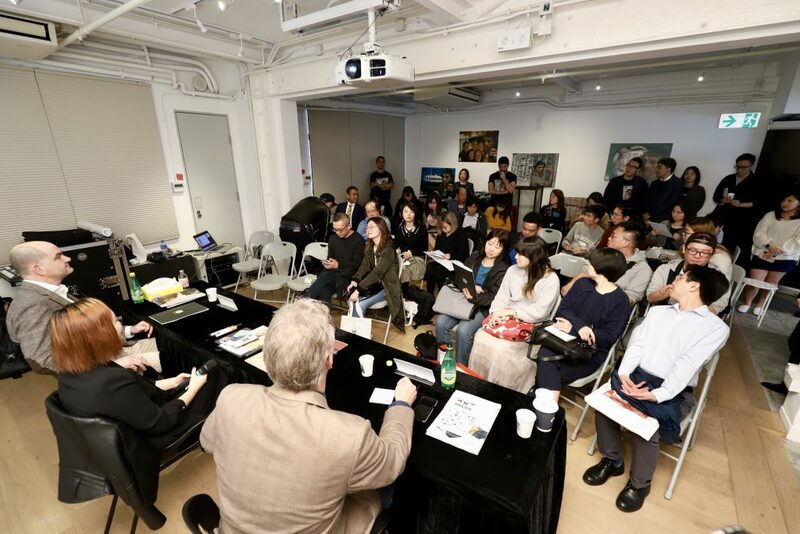 Surely, the launch itself and the announcement of a Chinese startup becoming Van Gogh Heritage Foundation’s first foreign shareholder were indeed deemed newsworthy by the media—with coverage from 20 outlets so far and counting—and Neil Wang’s specially commissioned artwork for the event triggered quite a few selfies. 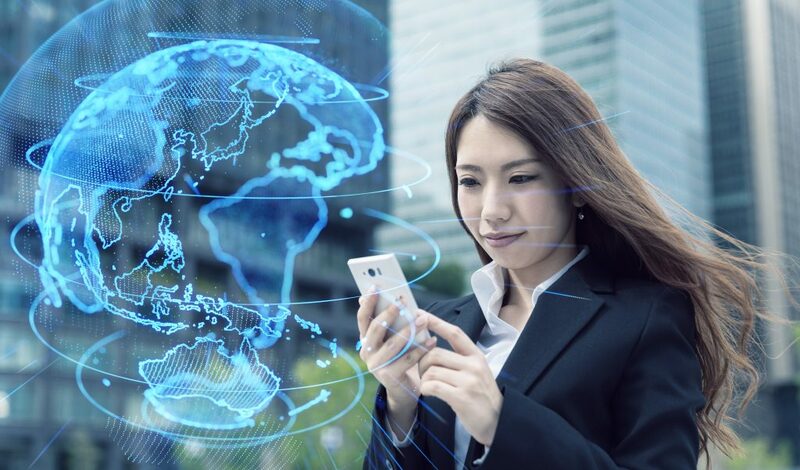 Emily answered questions about the startup’s business model and its viability, while Frank van den Eijnden and Pim Sybesma, Van Gogh Heritage Foundation’s Director and Visit Brabant’s International Trade Manager respectively, responded to media enquiries about their motivation for partnering with Shake to Win. But event aside, the event venue itself is an experience. 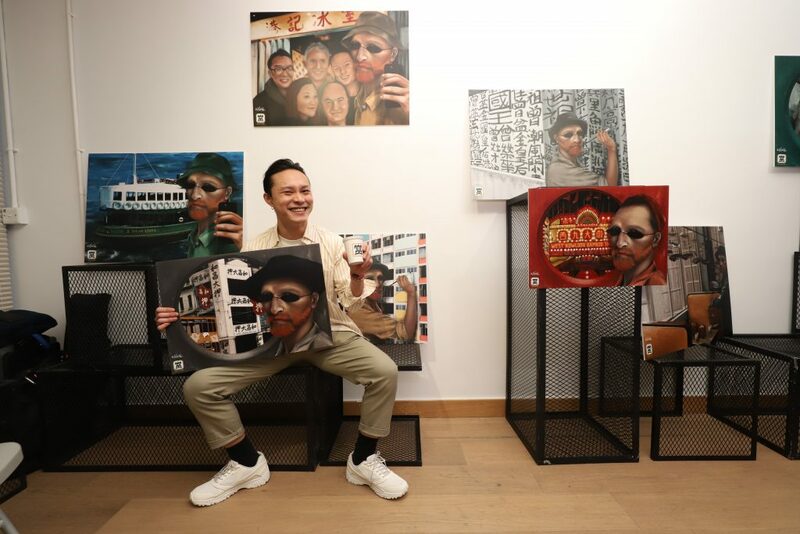 PMQ, short for Police Married Quarters, a former dormitory for married policemen, is now a creative hub hosting design shops, startup offices and exhibition spaces. On Wednesday, our last day in Hong Kong, Emily took us to Lantau Island, where we visited the Tian Tai Buddha and had a vegetarian lunch at the Po Lin Monastery. 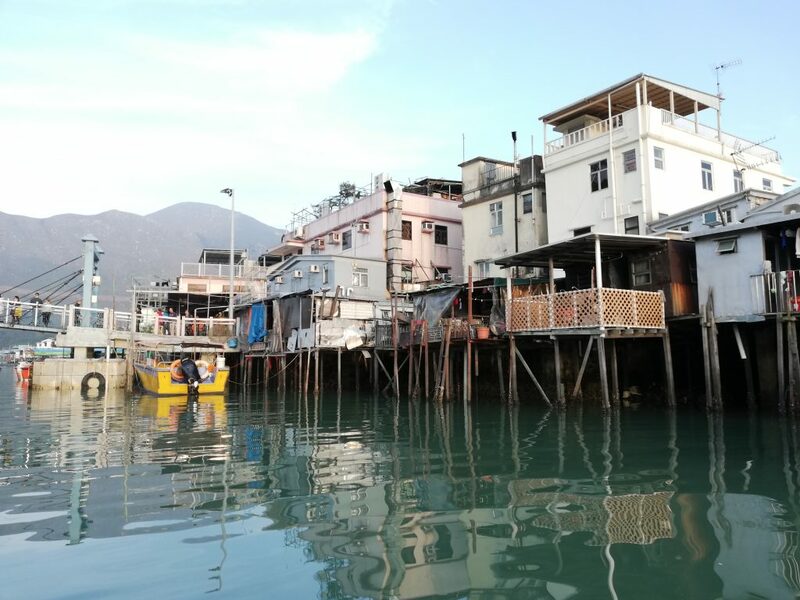 Afterwards, we visited Tai O fishing village, complete with a boat tour through the stilt houses, catching sight of the 55km-long Hong Kong-Zhuhai-Macau bridge­—the world’s largest sea-crossing bridge. 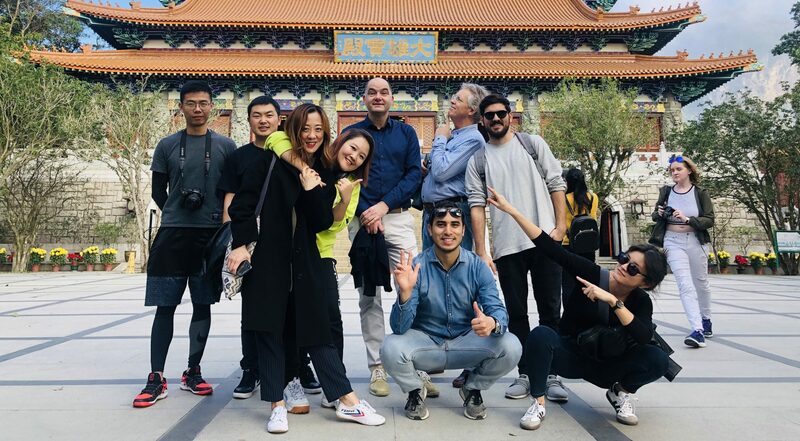 Beyond sightseeing, taking photos, eating and (a little) shopping (for some), like any tourist would do at any destination, the most valuable takeaway is indeed what we experienced and learned. In Hong Kong, they drive on the left side of the road and have double-decker buses. The architecture at times would have you swear you are in London. Then you look around, smell, taste, hear and you know you are in Asia. It is both and it is neither. It is Hong Kong. Considered by many a skyscraper-packed shopping paradise in a piece of land of few (pricey) square meters, Hong Kong is a special place where East and West collided about one hundred and eighty years ago. Is danta (蛋塔, egg tart) something the English took home and named custard tart? Or is it pastel de nata the Portuguese brought here five hundred years ago? I grew up eating this tart… in Brazil. When I ate one in Hong Kong, instead of trying to defend its uncertain origin, I tasted home. Here and elsewhere the cultural mix happened and still happens despite efforts from some to “preserve” culture as if preserving culture could only mean congealing it. Conflict or not, the richness of a local culture lies in its ability to assimilate an incoming culture. 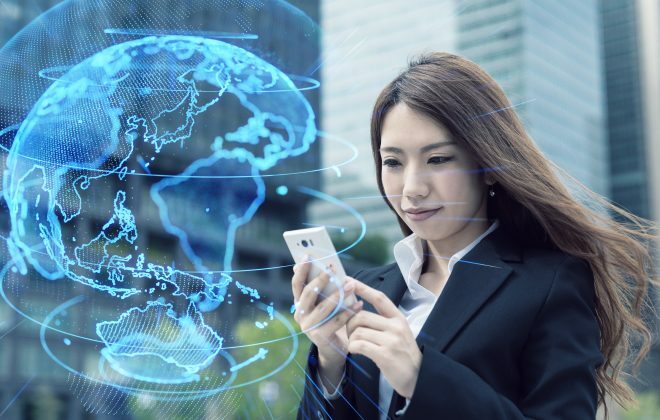 Neither the receiving, incoming or new culture disappear or is lost in the process—it evolves.